Arizona marriage records are typically available as part of the public record and are managed at the county level. 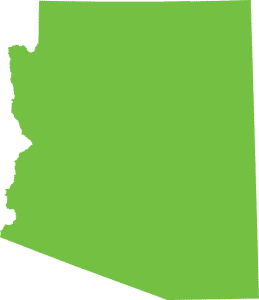 Сopies of Arizona marriage records are not available for purchase from the State Office of Vital Records. They are only available directly from the County Clerk of the Superior Court, in the county where the marriage license was issued. In some Arizona Superior Courts, marriage records are searchable and available free online for public viewing. For address and other individual Arizona county contact information, check the list below.